Air France canceled 30 percent of its flights Tuesday because of an eighth day of strikes over pay rates. Pilots, cabin crew and ground staff are all demanding a wage increase -- with unions asking for a 6 percent raise that France's national carrier considers "impossible." Just 30 percent of pilots, 20 percent of cabin crew and 12 percent of ground staff were expected to work Tuesday. For flights that aren't canceled, Air France said passengers should expect delays and disruptions -- and recommended those with a reservation Tuesday to postpone their trip. 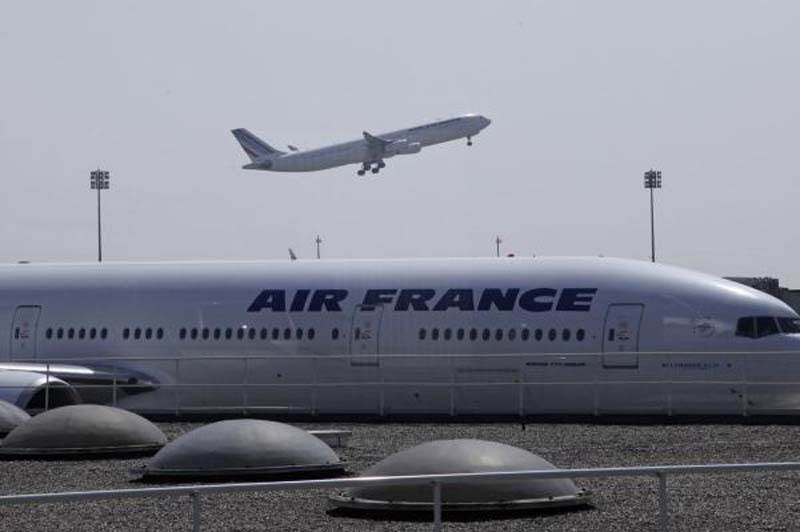 "Air France regrets this situation and is making every effort to minimize the inconvenience this strike action may cause to its customers," the airline said. Last week, Air France said losses due to recent strikes will cost the company $209 million in operating income. The strikes are planned to continue Wednesday, and for two days next week.